Flowers at the funeral service not only add warmth and life to a somber event, they are a tangible tribute. They let the bereaved know, visibly, how much their loved one touched the lives of others. 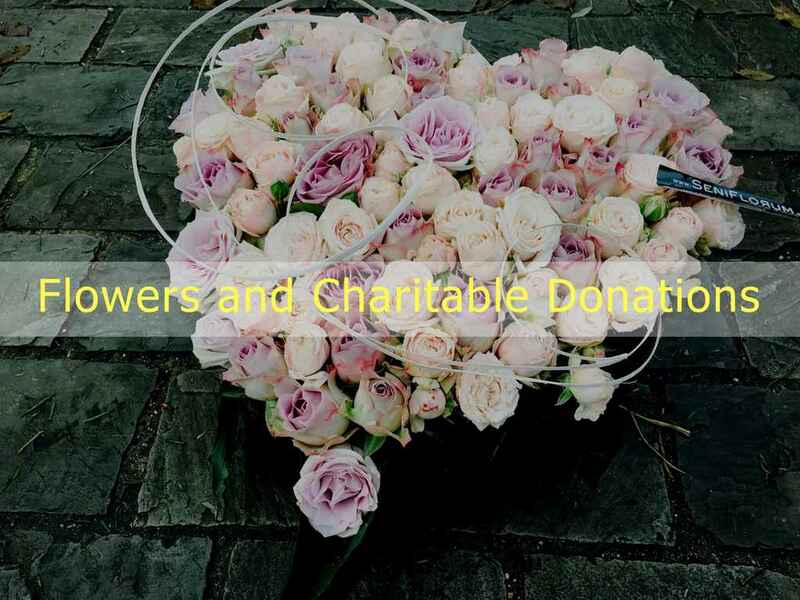 Charitable gifts in memory of the deceased are often made particularly when the family has requested gifts to be made in lieu of flowers. The family is notified of the gifts by personal note from the donor or by the charity or other organization.